If you want fruit-forward, ripe, red wine for a good price, look no further than Apulia! A red full-bodied wine that pairs well with a wide variety of foods. The cultivation of Primitivo in Puglia may come from the Phoenician or from Greek colonization. Whatever the origin, this ancient vine exists in this area for a long time, since the late eighteenth century. 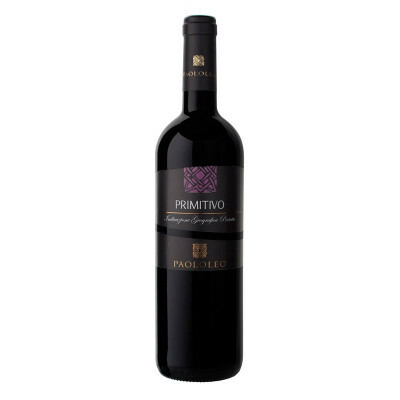 The vinification of Primitivo grapes achieves a notorious and complex wine, excellent with all varieties of dishes. Thanks also to the aging wine-making techniques, this wine has been enhanced recently. Primitivo 100%. IT MAY CONTAIN SULPHITES. Abv 13.5%. Food Pairing: matches well with a wide variety of dishes, red meats and roast poultry. Serve at 18 ° C.